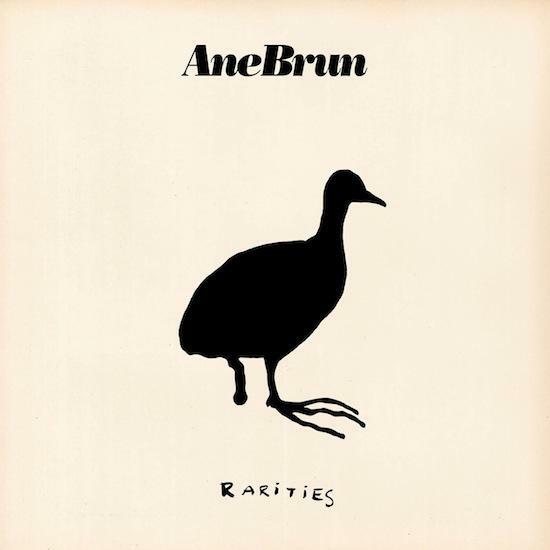 Following her Songs 2003-2013 compilation released earlier this year, Sweden-based Norwegian singer-songwriter Ane Brun has put out an accompanying, double-disc Rarities collection, also on her Balloon Ranger Recordings label. The album comes in response to fan requests, with Brun saying: "Rarities is a compilation of songs and recordings that have either not been released, or have been released on other compilations or as singles. This is a way to empty our cupboards of recordings that have been lying around, and another way to mark my ten year anniversary as an artist." She's currently on tour to mark the album's release - have a look at dates below - and to coincide with that, we've got a first play of the track 'The Opening', which Brun wrote for the final episode of the Wallander TV series and features the Swedish string/percussion collective Fleshquartet. Says Brun of the track: "I got the script for the very last Wallander film, and wrote these lyrics inspired by the main character. It’s about trying to move forward when you find yourself at a standstill. It’s an encouraging song about daring to take a step in any direction when you feel stuck. Sometimes it’s just a small step or a short conversation - or sometimes just a single word - that can set off the necessary process of change."